Lalremruata scored the only goal of the game in the second half. 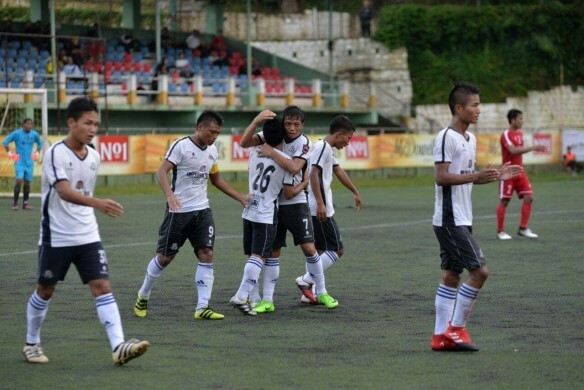 Aizawl FC succumbed to a surprise defeat at the hands of Chanmari West FC in round 4 of the Mizoram Premier League with a solitary goal from winger Lalremruata in the second half. After being held to a draw for three consecutive matches Aizawl FC pushed hard to grabbed their first three points of the season. And they almost took the lead after striker William Lalnunfela dragged a shot wide after coming one on one with Chanmari West FC's goalkeeper Hriata. Lianzama broke free at the other but could not pose enough of a threat for Aizawl FC's Avilash Paul. And it was Aizawl FC again who got a great chance as Lalmuankima struck the bar right before halftime. 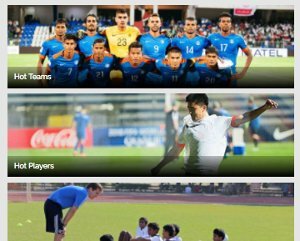 Opinion: Is the AIFF's ranking bubble too shallow to burst? FINALLY! 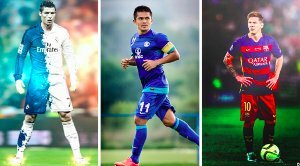 NorthEast United FC announce eight foreign signings! Aizawl FC could not break the deadlock in the second half despite maintaining possession. The introduction of Jonathan Lalrawngbawla and Mama changed Aizawl FC's shape but still could not yield any goals. 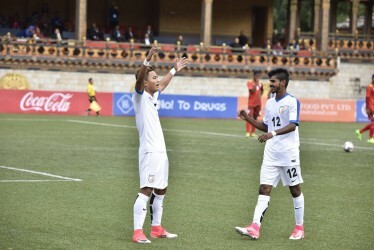 And Chanmari West FC made their opponents pay for their profligacy on a counter-attack when Lalremruata finished off a brilliant cross from Lalthlamuana in the 74th minute. The goal was enough to ensure Chanmari West FC have 6 points from four matches so far in the league. Goalscoring hero Lalremruata was named the man of the match. After four matches Aizawl FC are winless and sit on three points, whereas Chanmari West collected six points.